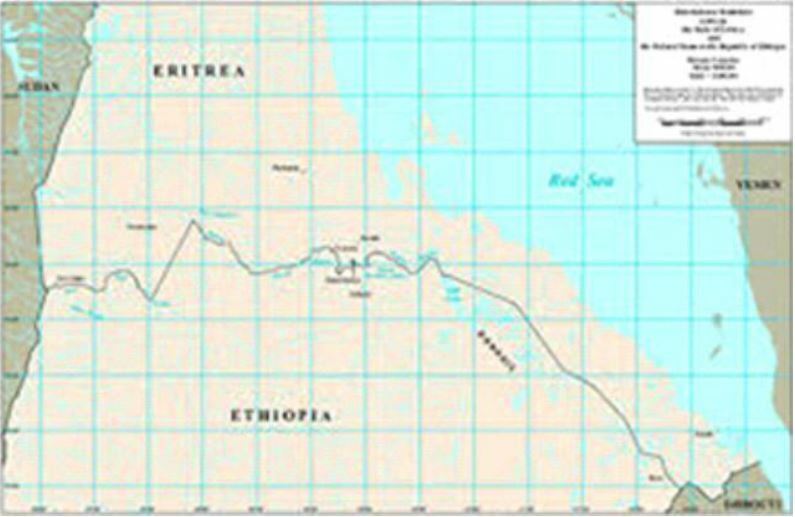 Ethiopia has occupied illegally Eritrean sovereign territory, including Badme, as of April 13, 2002, namely, the date the final and binding decision of the Eritrea – Ethiopia Border Commission (EEBC) was pronounced, in violation of international laws and agreements, as well as the decision of the EEBC. 1 – Ethiopia, should, without any precondition and forthwith, withdraw from the sovereign Eritrean territory it is illegally occupying. 2 – International and regional organizations, especially the Organization of African Unity (OUA), now known as the African Union (AU), the European Union (EU) the United Nations (UN) and the United States (US) which have signed as guarantors of the Algiers Peace Agreement concluded on December 12, 2000 should shoulder their responsibilities and force Ethiopia to implement the Eritrea – Ethiopia Border Commission decision and to withdraw from the sovereign Eritrean territory the Ethiopians are occupying and take all necessary measures against the later. 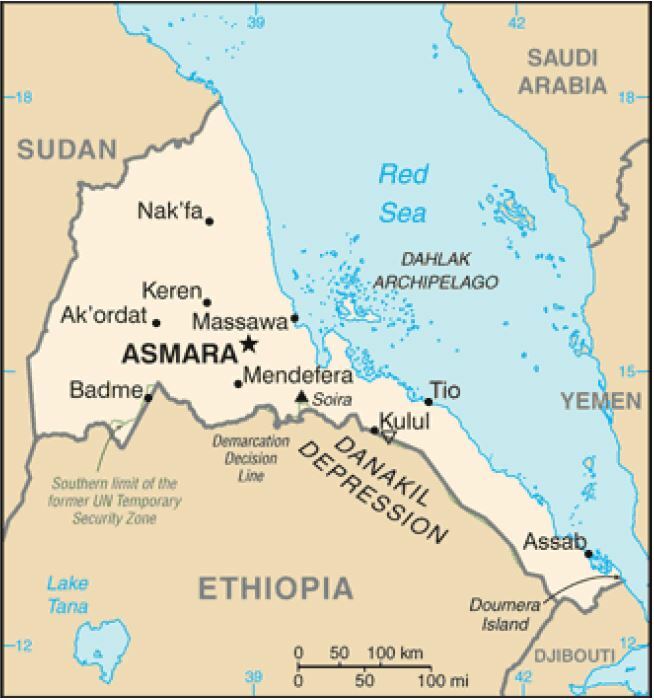 3 – The Security Council, as well should, pursuant to Article 14 (a) of the Cessation of Hostilities Agreement signed between Eritrea and Ethiopia on June 18, 2000, force Ethiopia to implement the EEBC decision and undertake necessary measures on the basis of Chapter 7 of the United Nations charter. 4 – Finally, it should be known that Eritrea cannot forbear the continued illegal occupation of its sovereign territory and shall be forced, as it convenience, to exercise its self-defense under Article 51 of the United Nations charter and liberate its occupied territory, just like it has liberated its national territory from Ethiopia colonial power on 24 May, 1991 . This measure shall, however, be taken only if and when international and regional organizations fail to fulfill and implement their obligations pursuant to the Algiers Agreements and the United Nations charter.